Polarization maintaining (PM) optical patch cords are widely used in polarization sensitive fiber optical systems for transmission of light that requires the PM state to be maintained. 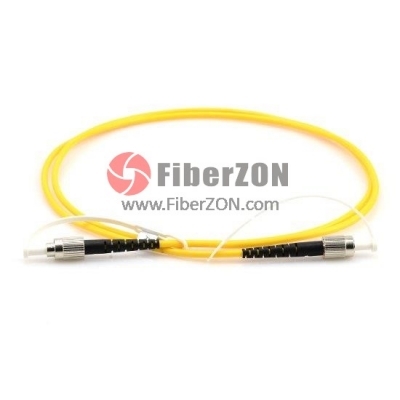 FiberZON provides PM patch cords at six different wavelengths, including 780nm, 850nm, 980nm, 1060nm, 1310nm and 1550nm), with slow Axis or fast axis. Our PM patch cord features high extinction ratio, low insertion loss, high return loss and long term reliability. 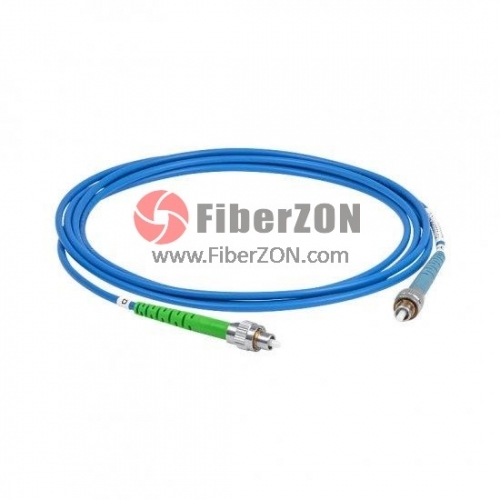 FC-LC ConnectorsTypical Return Loss: UPC type: ≥50 dB; APC type: ≥55 dBCeramic Ferrules (UPC)Ø0.9mm Protective Outer JacketHigh extinction ratio (greater than 23dB)Low insertion lossExcellent repeatability and changeabilityEach patch cable is manufactured and tested to ensure its quality to meet the highest standard. 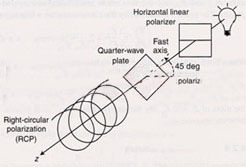 A polarized lightwave signal is represented by electric and magnetic field vectors that lie at right angles to one another in a transverse plane (a plane perpendicular to the direction of travel). 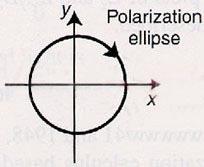 Polarization is defined in terms of the pattern traced out in the transverse plane by the electric field vector as a function of time. 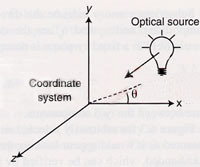 An explicit coordinate system must be specified in order to unambiguously describe a state of polarization. This is shown in the following illustration. Kind Note: This price is for the common PM patch cord ( slow axis, narrow key, panda type, and 1550nm wavelength.) with FC connector. We can also offer fast axis, wide key, bow-tie/elliptical type, and other wavelength like 780nm, 850nm, 980nm, ect, with other connectors like LC/SC/ST. 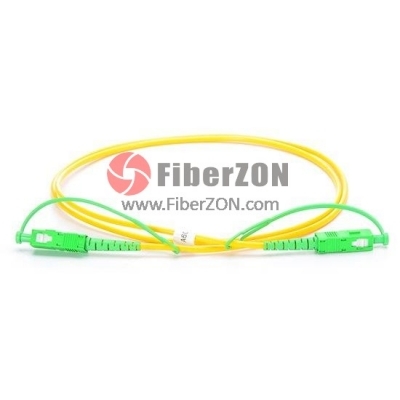 Welcome to contact us at sales@fiberzon.com with any questions. Good Quality and fast shipping! i will say this webstore is nice for fiberoptics!